As mentioned earlier, a field is a column in your table. 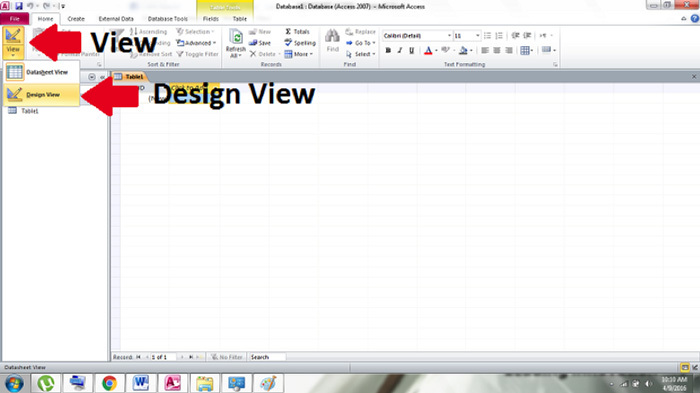 It represents a defined attribute for all your records in a table. 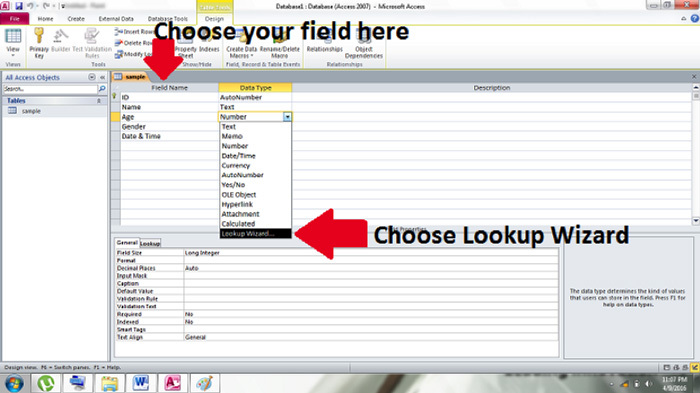 You can insert up to 225 fields in one table. 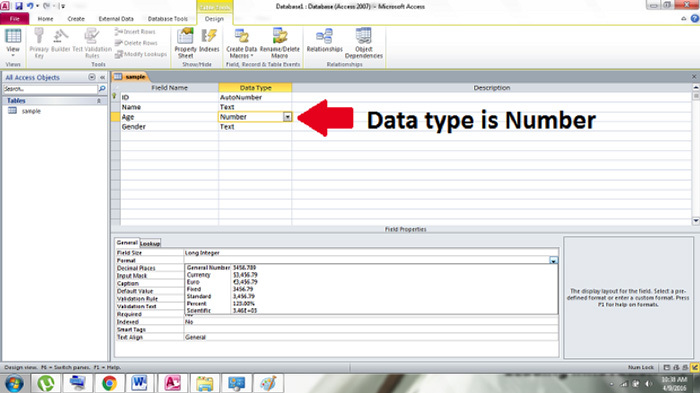 Every field that you have inserted in your table contains several characteristics that give you additional control to your data. 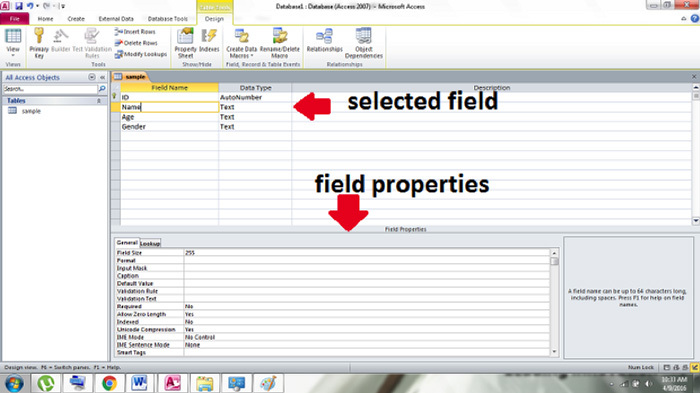 The properties will then appear in the lower part of your table design window when you select a field. A. General Number: As the name suggests, it is for the numbers in the same way as they have been entered. G. Scientific: It allows user to input value with scientific notation. A. 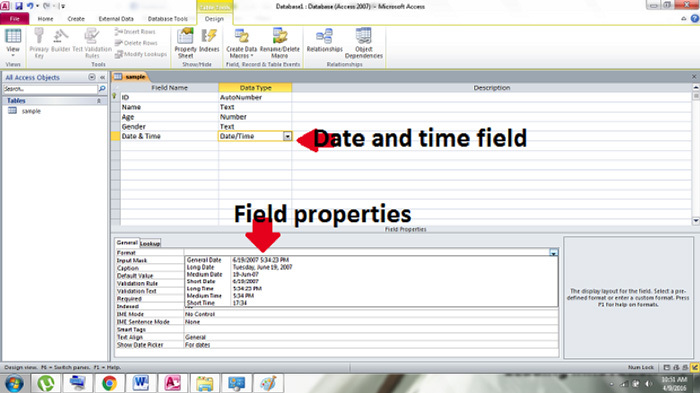 General Date: If the value is only date, the time will not appear. 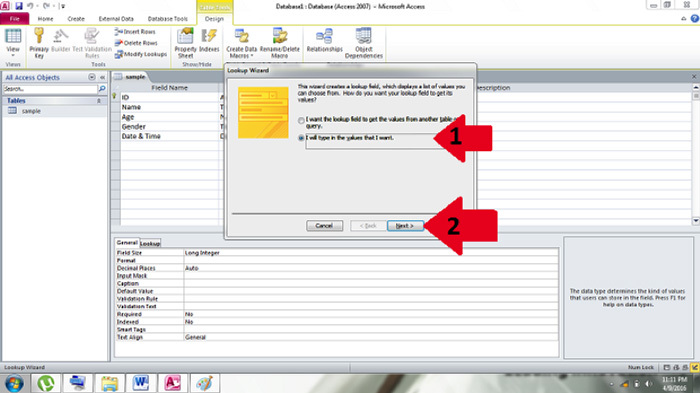 Same as if the value is only time, no date will appear. 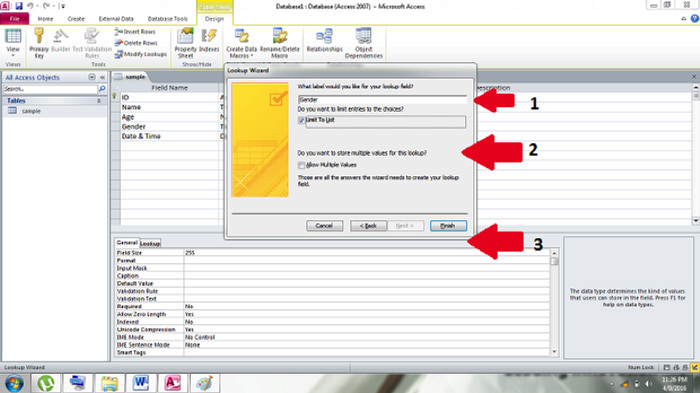 Once you are redirected in Lookup Wizard, Select “I will type the values that I want” then click “Next”. 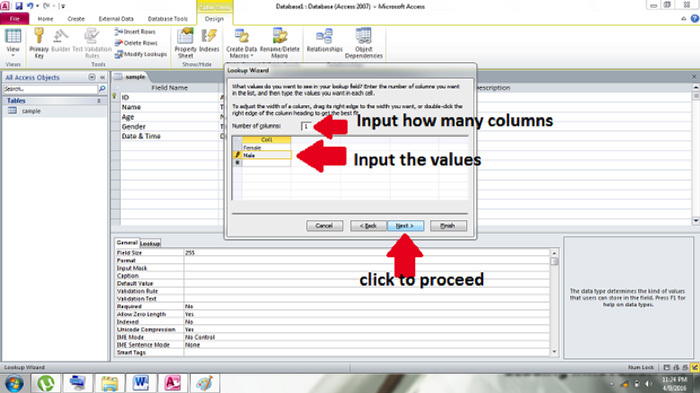 Input the label of the field then choose whether you want to limit the list or allow multiple values. Click “Finish” when you are satisfied.